Caleb graduated from Western Michigan University where he played D1 NCAA football and earned his bachelors degree in business administration. After completing his MBA at the Beedie School of Business in Vancouver, Caleb co-founded OnlinePresentz. 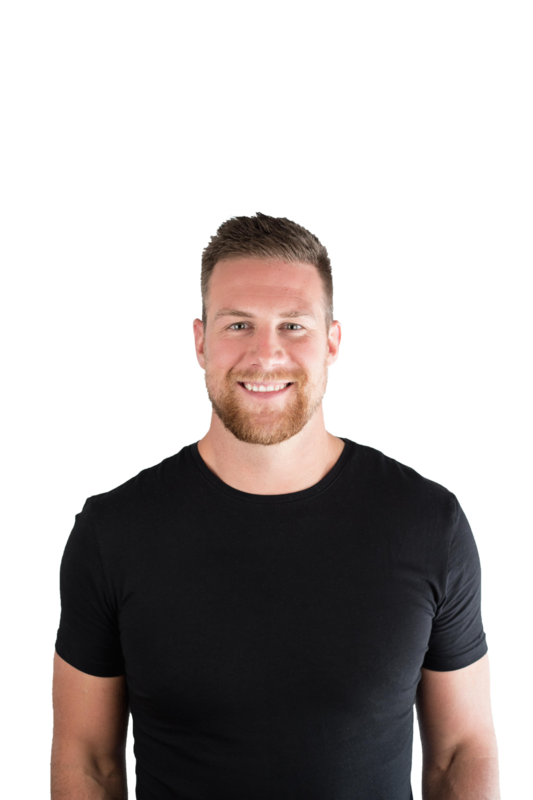 With his team, Caleb has demonstrated the ability to guide businesses toward success in online marketing of both B2C and B2B services and products across a wide range of industries. Caleb loves to Golf! Tonny started his business career after earning his MBA degree in 2011 and co-founding OnlinePresentz. Previously a Technology Consulting Executive at Accenture, Tonny led complex business & technology transformations as a project manager for Fortune 500 clients. His industry experience spans across banking, real estate, hospitality, professional services, and utilities. Tonny’s business acumen and knowledge as a Project Management Professional (PMP)® and Certified Scrum Master (CSM) ® keeps our client engagements on track. Tonny is based out of Vancouver, BC. 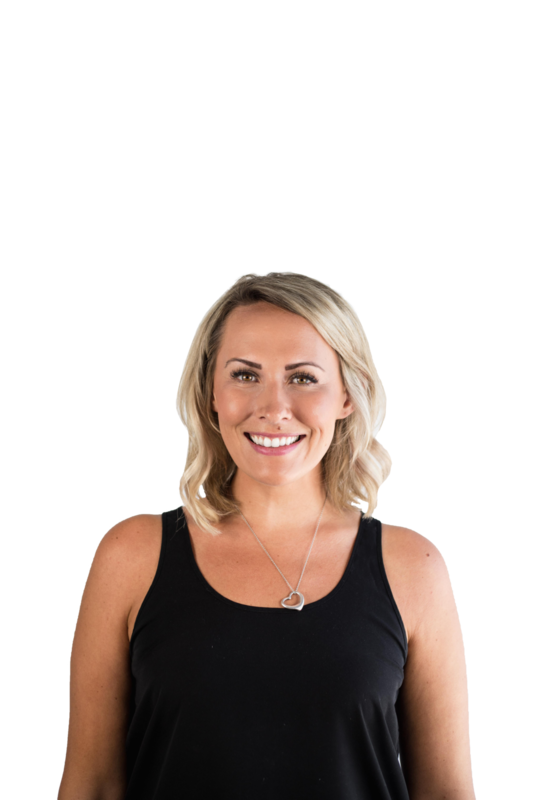 After graduating from The University of Manitoba Elizabeth started her marketing career in the oil & gas sector before transitioning into the agency world with OnlinePresentz in 2016. With a keen understanding of social media marketing and her finger on the pulse of what's new and trending, Elizabeth is an instrumental factor in the success of our client's social media programs. When she's not fine tuning social campaigns and developing great content she's definitely finding new ways to play with and pamper her dog Louie! Connor has a passion for adding value at each step of the process and his commitment to finding the right solution is refreshing. After earning a business degree at UBC, Connor ventured into a career in HR and talent acquisition for TPD and Sales Talent Agency. Eventually, Connor founded Open Concept Marketing and in 2017 leveraged his experience there to bring a wealth of skill and knowledge and join the team at OnlinePresentz. Connor leads the traffic department at OP and when he's not split testing campaigns and optimizing conversion potential he's melting faces as the lead man for his Calgary based band Funkensheist. Respect and passion for achieving your brand goals. Clearly identifying what value is for our client and pursue it relentlessly. Honesty, because in the absence of it nothing good ever grows. Have fun working together and make it a memorable experience. Be organized and speak clearly with attention to detail.